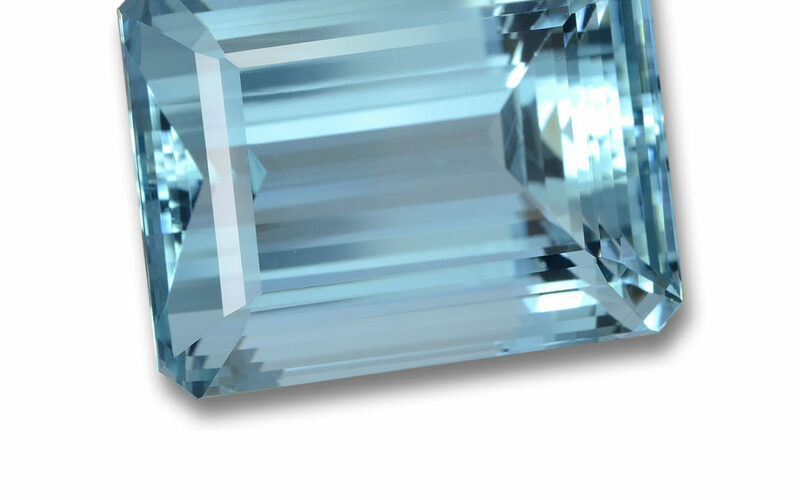 Modern day etiquette suggests aquamarine as the gem of choice to celebrate March birthdays. Most Americans choose the blue as a favorite color and aquamarine’s powdery hue is a perfect gem for blue lovers. The name literally means “ace on water”, with tales of aquamarine dating back to ancient seafaring days. Sailors of old believed that these glittering watery gems came from the treasure chests of mermaids. Aquamarines also promise love, health and youthful energy to those who wear it.